Lúí leads the UK operations of CoinJar, Australia’s largest digital wallet and exchange. 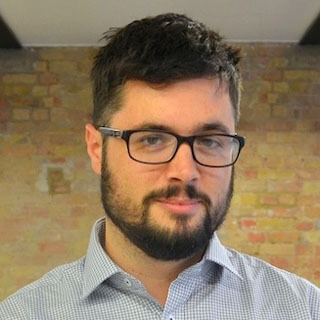 With six years of research experience in media and government, his first foray into the Bitcoin world was as an anthropology postgraduate at University College London, examining the social processes that allow digital tokens to hold financial value. His research has also looked at the politics, motivations, and demographics of Bitcoin early adopters.